Whoever you are, either a noble knight or a humble billman, it is always cleaver to wear a secondary weapon that could be useful even against a well armored opponent. 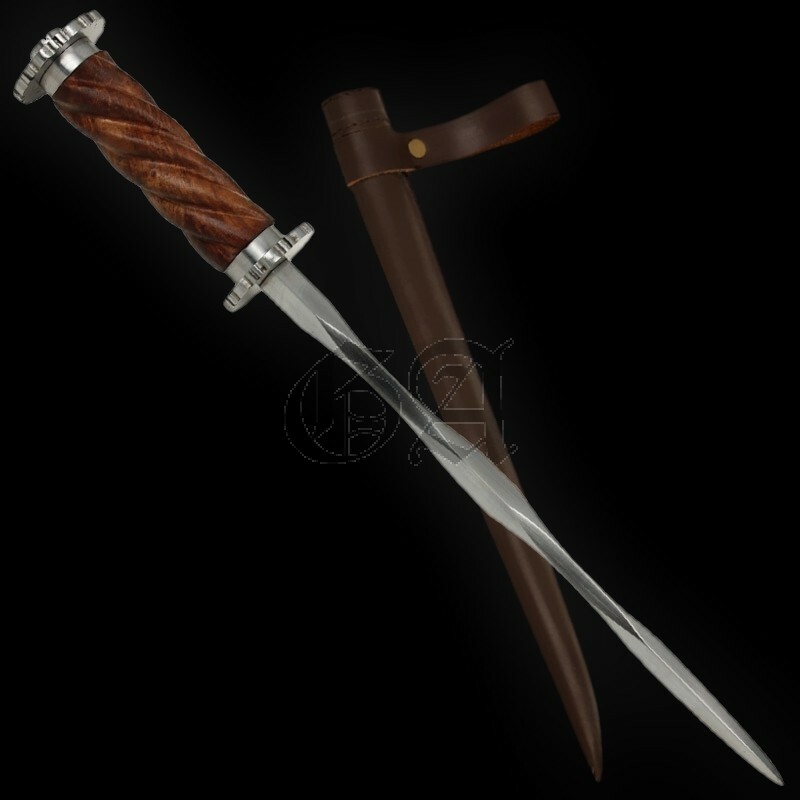 Deadly in hand to hand fighting, this kind of dagger was designed for stabbing in the weak spots of the armor. 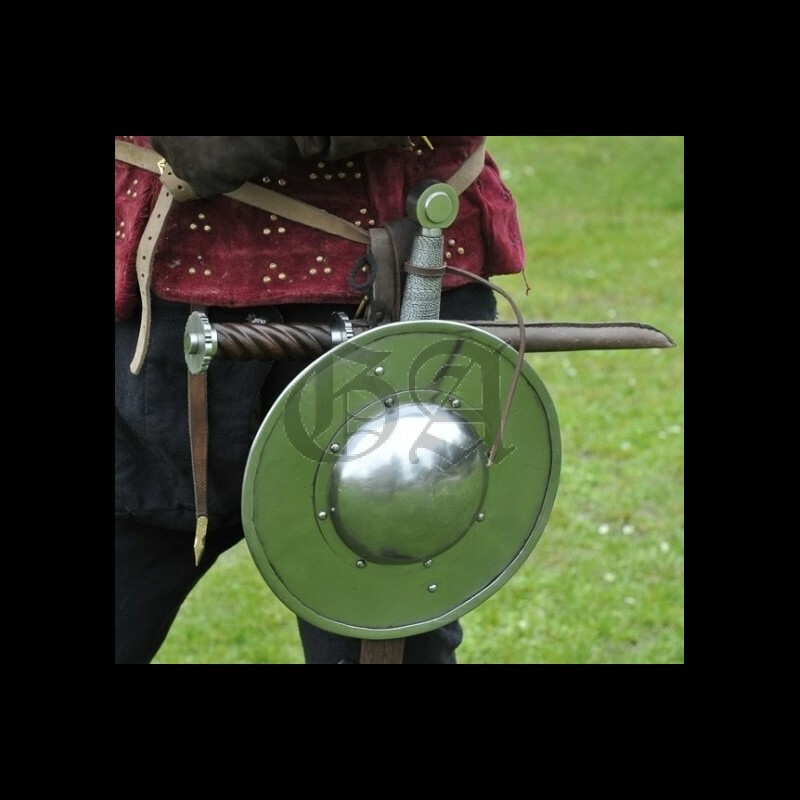 Should never be used in real combat !